Tensa Zangetsu. dedicated to all my फ्रेंड्स. 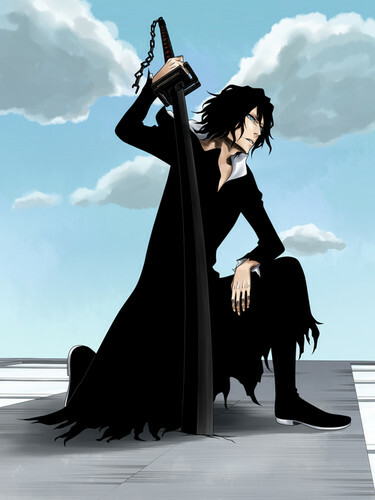 Wallpaper and background images in the ब्लीच ऐनीमे club tagged: bleach anime zanpakto tensa zangetsu tensa zangetsu ichigo kurosaki.